Ted has nearly 30 years of technology development, consulting and executive leadership experience culled from diverse domestic and international assignments. He has championed numerous Enterprise Platform Transformation programs and has built operating entities from inception. He began his career supporting the wireless industry and has since focused on the broader communications, IaaS, and SaaS markets. As a member of ATG’s Executive Team, Ted captains the Strategic Account Delivery organization. Leveraging years of experience in systems development and solution architecture, he shepherds our clients through strategic assessment processes, ultimately planning and delivering enterprise-wide Quote-to-Cash platforms. Ted has been an active participant in the evolution of the subscription economy, initially having worked with the team that deployed the first affordable cellular device, to being on the forefront of the current wave of SaaS-based BSS support systems. Ted has extensive hands-on experience in ERP, CRM, Order Management, CPQ, Provisioning, Mediation, and Billing. 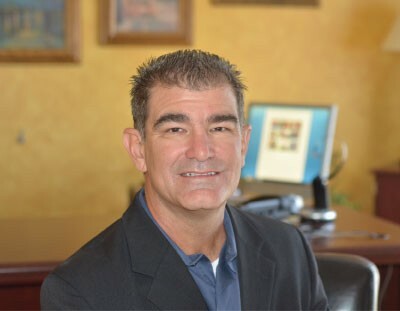 Prior to joining ATG, Ted held senior positions with Convergys, SAP and Perficient.